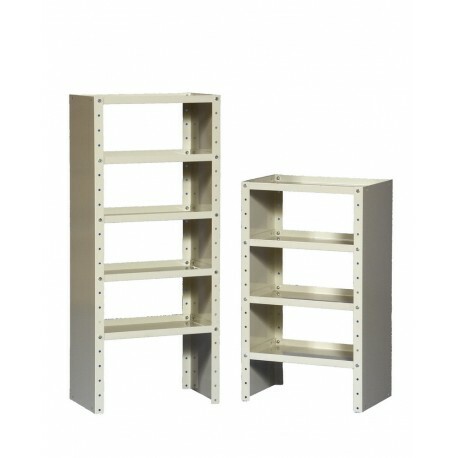 Great for small parts storage. Fits just about anywhere. 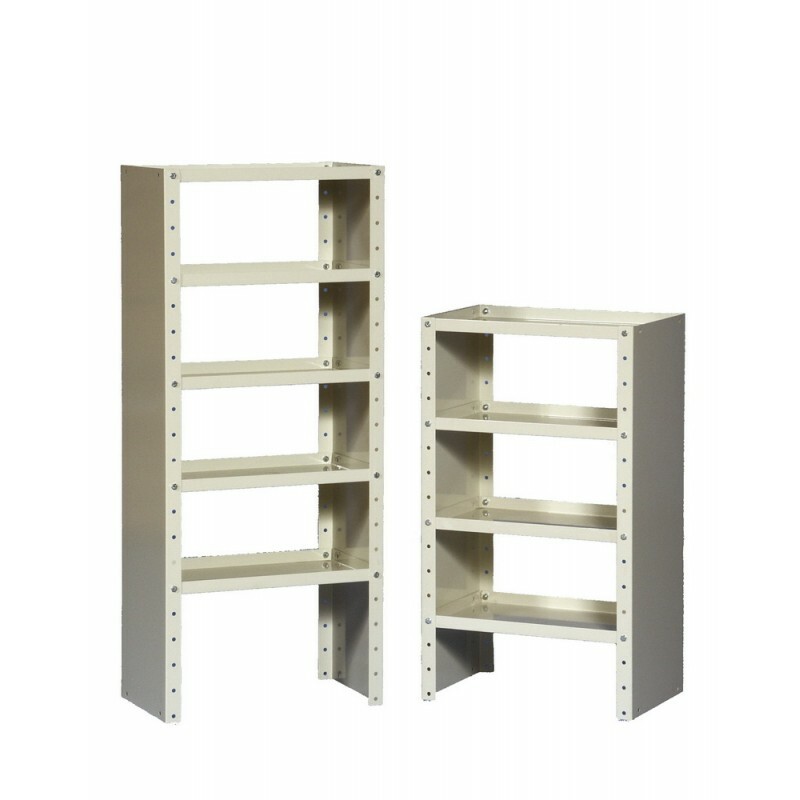 This versatile unit is made with 18 guage steeland measures43" high x 18" wide x 12" deep with five shelves.